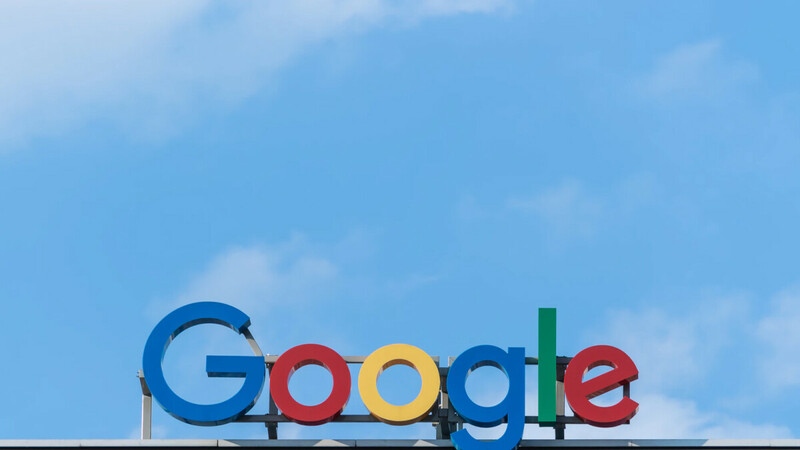 Google is being accused of failing to comply with Russian regulations by not removing links to sites that are banned in the country from its search results. Roskomnadzor, Russia's communications watchdog regulator, announced on Monday that it has launched a civil case against the Internet search, which giant could be fined with up to 700,000 roubles (around $10,400) for not connecting to a database of banned websites in the country. Of course, the $10,400 fine pales in comparison to the recent $5bn fine that the EU slapped Google with for its anti-competition practices, but according to Reuters, the Russian government is mulling over a new legislation that could make the fine much bigger. The country's stringent censorship laws infamously made LinkedIn unavailable in Russia last year, but Moscow's Internet watchdog hasn't been able to enforce some of its demands on foreign companies. Not until now, at least. If the proposed legislation goes ahead, would hit global tech giants like Google could face severe fines of up to to 1 percent of their annual revenue in Russia. In Soviet Russia, internet censors YOU! In Mother Russia, internet searches you.